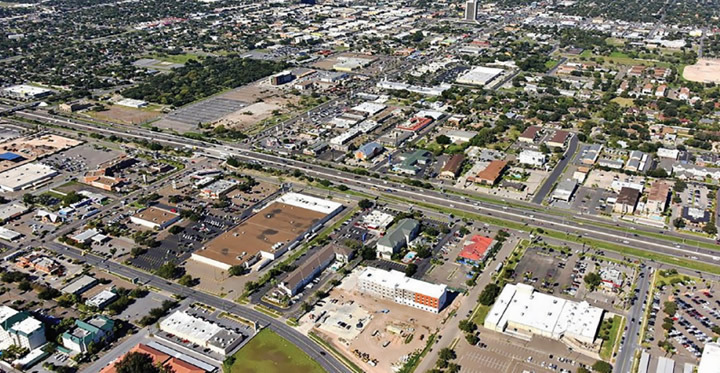 Founded in McAllen, Texas, America Empack Inc., is a company dedicated to the comprehensive packaging business. We started operations in Reynosa, since then, its affiliated company, Empackusa, has expanded the business to Monterrey and Querétaro, México. For the past ten years, we have broadened our customers based in Texas Rio Grande Valley and Northern México with our diverse products. We are fully committed providing qualified packaging solutions to our customers while adhering to environmental, health and safety regulations. 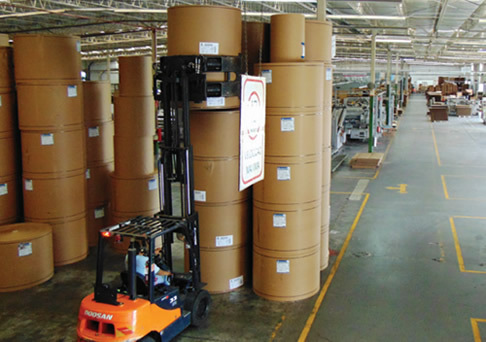 We provide high-quality packaging solutions to our customers while meeting all safety and environmental standards. 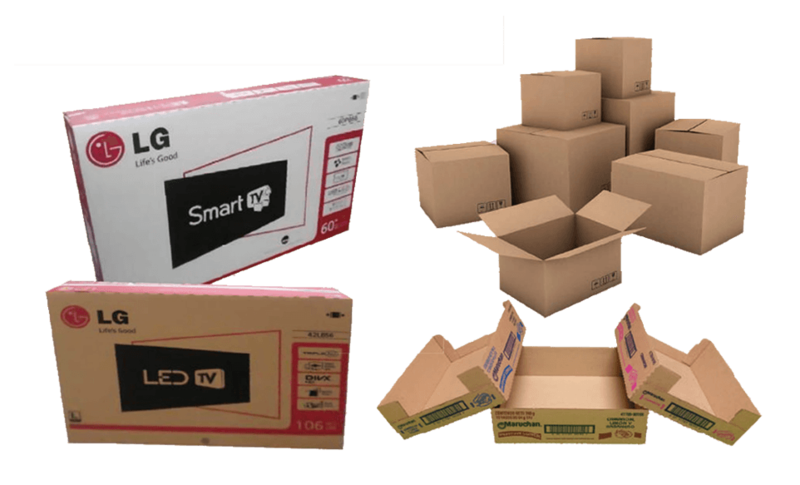 Our protective materials safeguard products inside boxes. 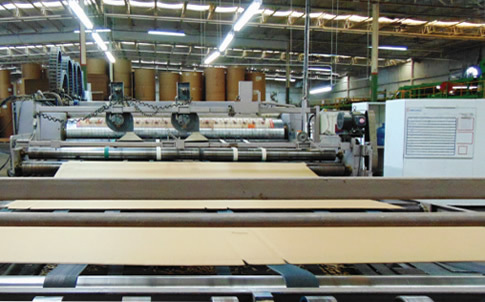 We manufacture a variety of high-quality sheets and boxes with our two corrugators, including ‘Flexo printed corrugated boxes’ and ‘Water-resistant corrugated boxes’. 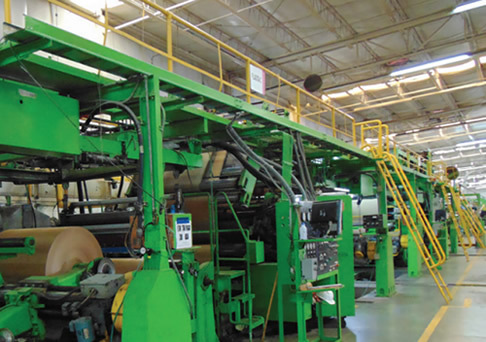 We produce high resolution offset labels that are laminated on either corrugated sheet or paperboard. 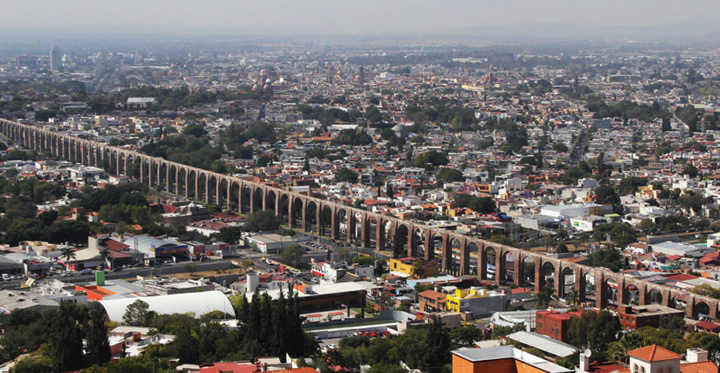 Our plants are located in three metropolitan areas of México. 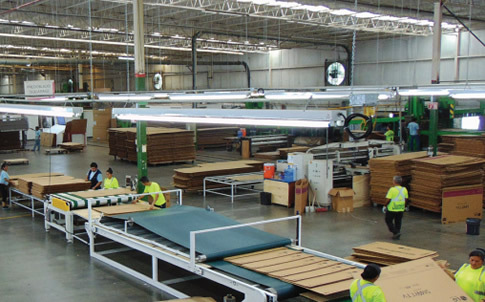 While America Empack’s headquarters is located in McAllen, Texas, all of our plants are in México. 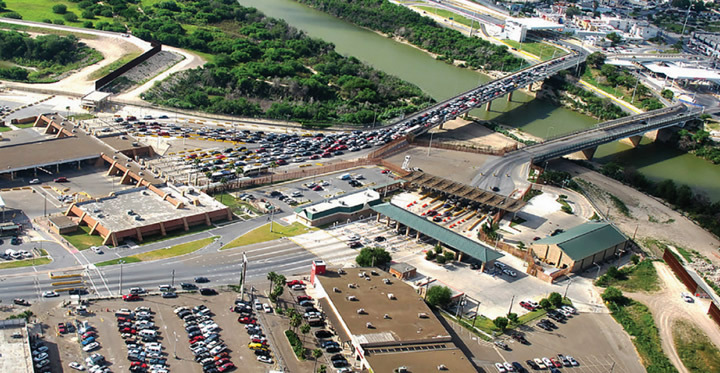 We have two plants in the Reynosa industrial corridor, just a few miles away from the U.S. / Mexico border. Located at the heart of Monterrey’s industrial zone, Apodaca, Empackusa ensures quick and safe delivery to our customers in the region. 520-13 José Palomo Martínez st. Ship 4 Between Treviño Elizondo Boulevard and Isidro Sepulveda Martinez Avenue, Apodaca Centro 66600. 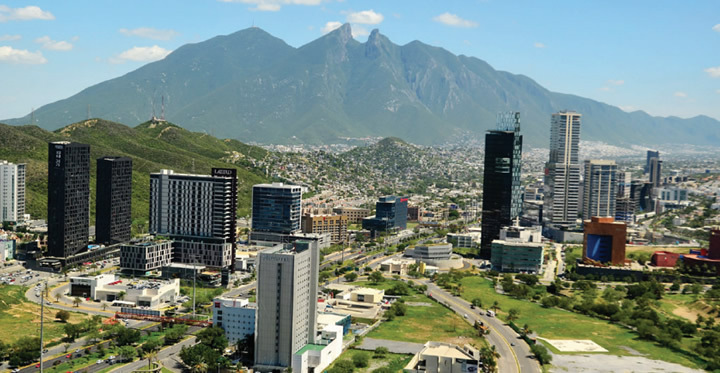 With recent establishment of the fourth plant in Querétaro, one of the most dynamic and fast-growning cities in the nation, Empackusa has expanded its business frontier up to Bajio, the West North-Central area of México. 31 De las Fuentes Ave. Ship "A" Modules A3 & A4, Finsa Industrial Park 76246 El Marqués, Querétaro. Please fill the form below, we will reply as soon as possible.